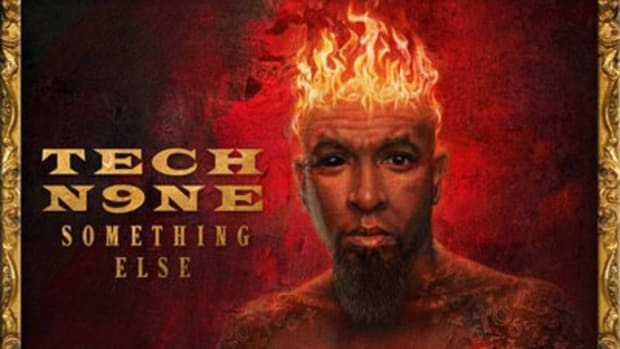 When I think of artists who make the Hood Go Crazy, Tech N9ne isn’t the first name that comes to mind. 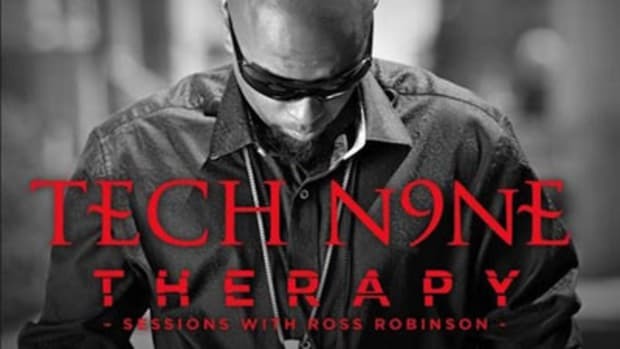 With the help of two Southern heavyweights, however, the Strange Music ringleader has crafted a cut that’ll sound right at home rattling from the speakers in your trunk. 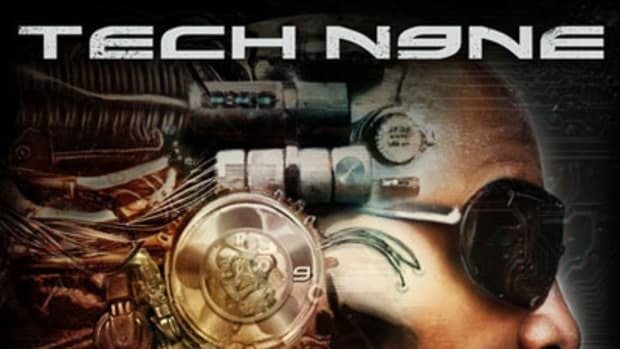 Official single numero uno off Tech’s next album finds him trading swagger-drenched verses with 2 Chainz and B.o.B, backed by producer N4&apos;s minimal, whip-ready production. 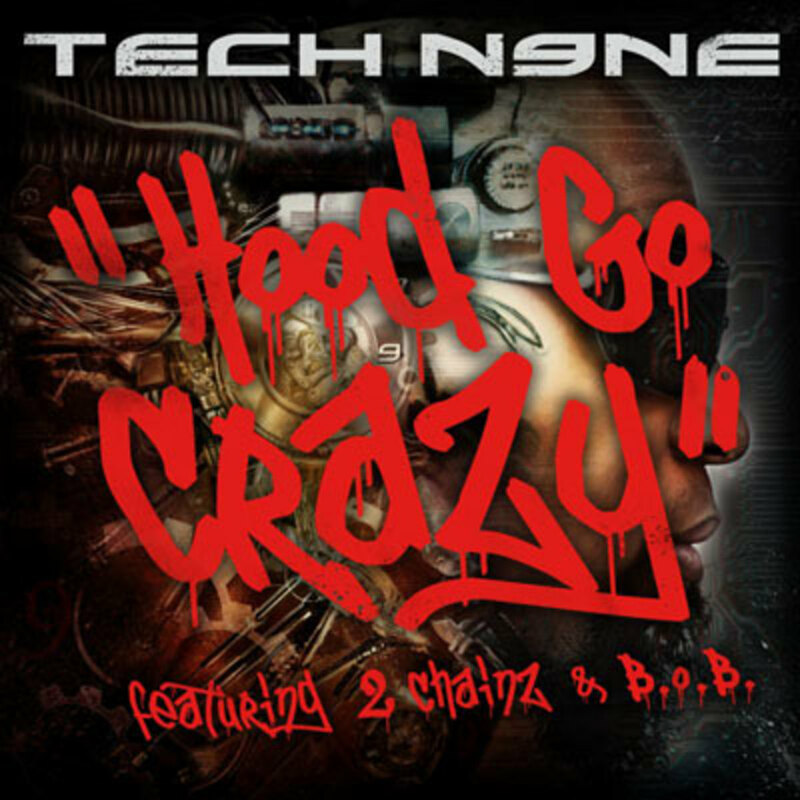 For Hood Go Crazy and much more, cop Special Effects when it hits record stores and online retailers Tuesday, May 5.